“Here is the place. 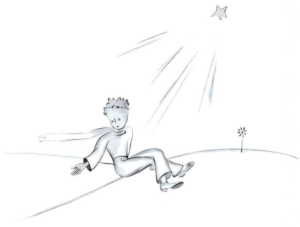 Let me continue alone,” says the little prince. And he sits down because he is scared. I sit down too because I can’t stand. “It is all,” he says. He waits for some time. Then he stands up. He takes one step. I can’t move. I see something yellow which moves quickly near his leg. He doesn’t move for a moment. He doesn’t cry. Then he falls slowly as a tree falls. 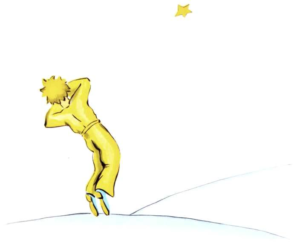 Now it is six years after the little prince’s departure. This is the first time when I tell this story. When I return, the people are happy when they see me. I am sad because the little prince is gone. But I say to the people that I am not sad, that I am only tired. Now I am not so sad. 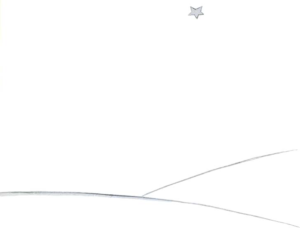 I know that the little prince is on his planet because I don’t find his body at sunrise. And at night, I love to listen to the stars. It is like five hundred million little bells. But here is something interesting. The fence for the sheep is not very big. Then I am happy. And all the stars laugh a little. Sometimes I think, “Everybody can forget sometimes. Everybody can forget to put the glass over the flower in the evening. And the sheep can come to the flower in the night and…” Then the bells change to tears. For some people it is not important. 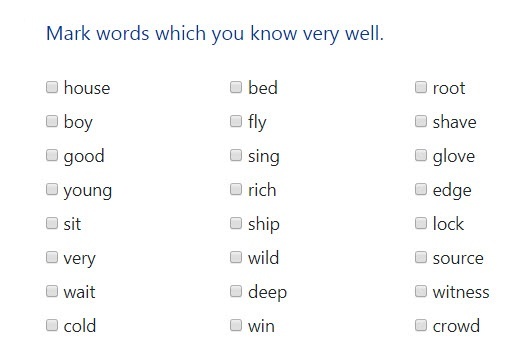 But for you who also love the little prince and for me, these things are important. So, look up at the sky. And ask the question, “Is the flower still on the little prince’s planet?” And you can see how everything changes. And adults can never understand that this is so important. For me, this is a very beautiful and also very sad land. I want to make another picture of this land. It is the same as the picture before, but I want to draw the land again. I want to remember the land better. It is the land where I say goodbye to the little prince. Look at this picture carefully because you can come to this place one day when you travel in Africa, in the desert. And, if you really come to this place, please don’t hurry. Wait for a little moment. Then if a little man comes, if he laughs, if he has golden hair and he doesn’t answer your questions, you know who he is. If this happens, please write to me quickly that the little prince is back.